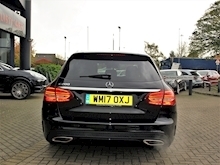 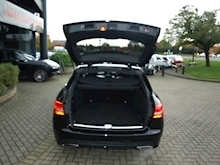 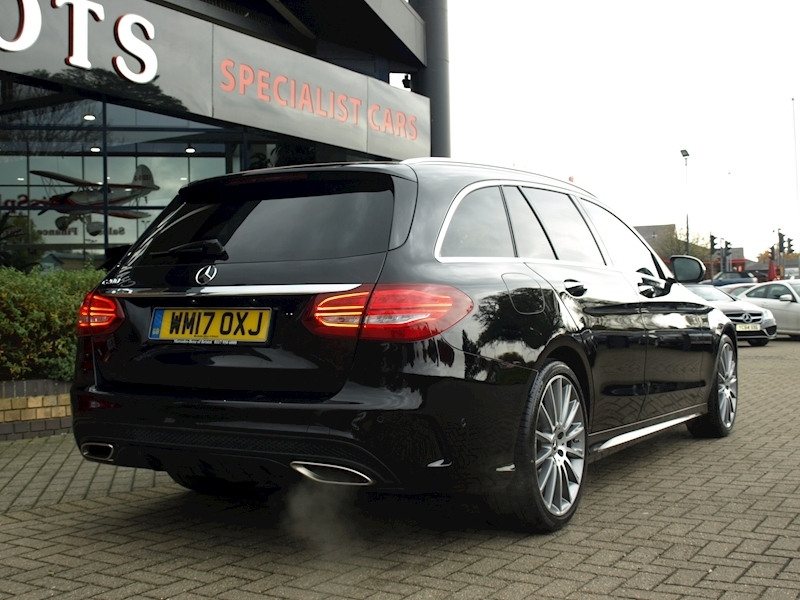 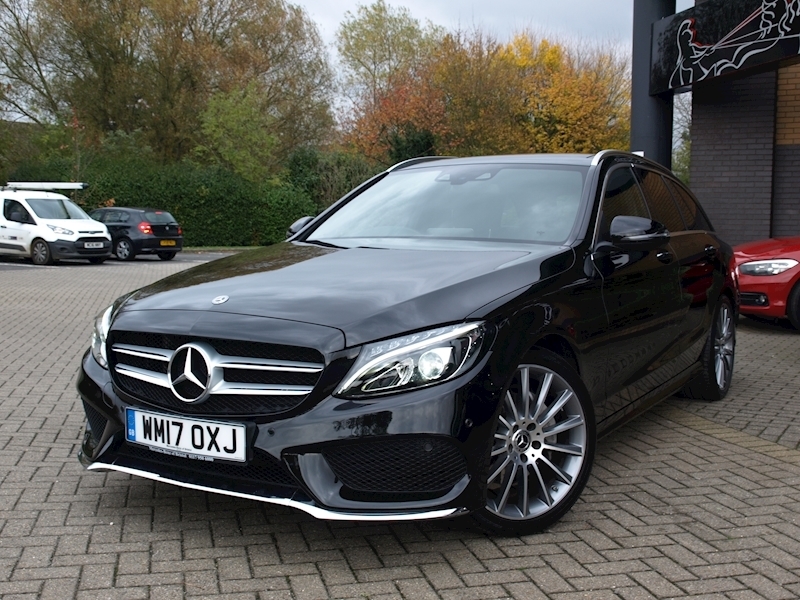 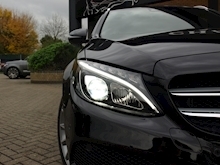 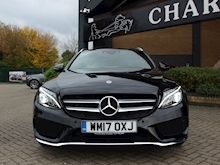 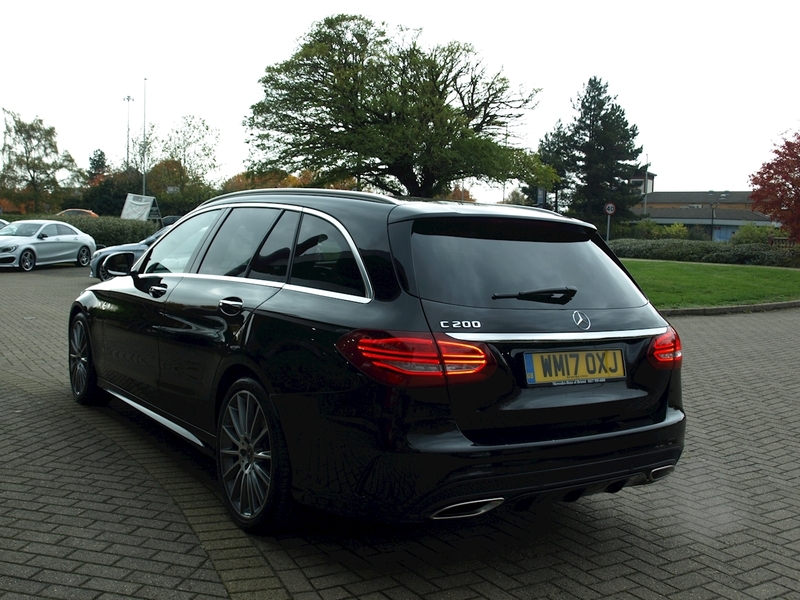 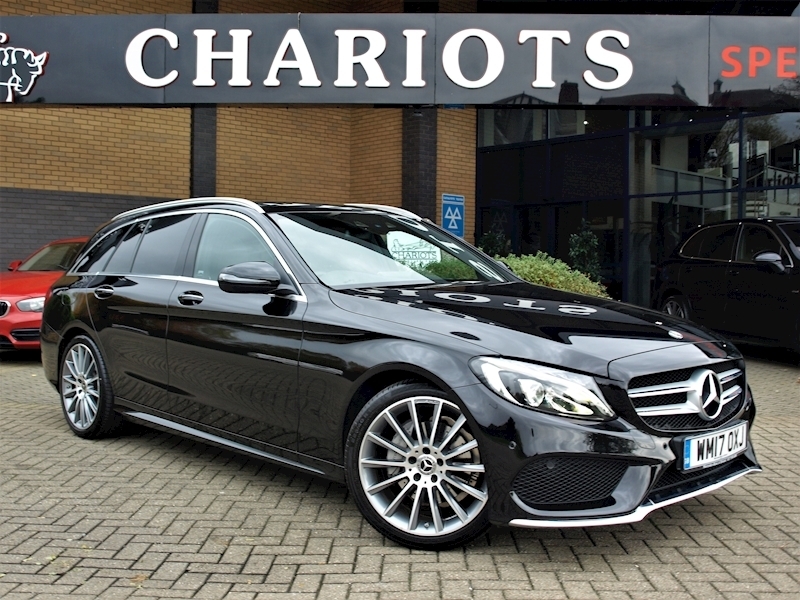 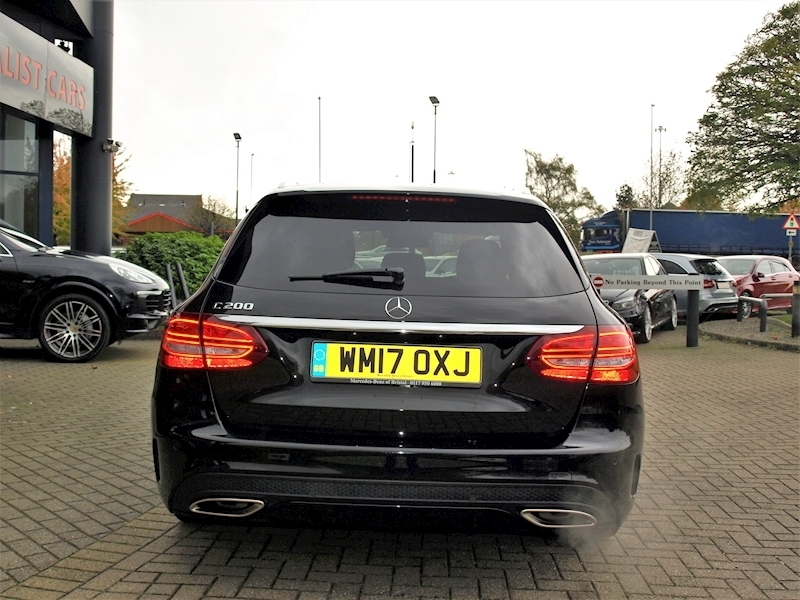 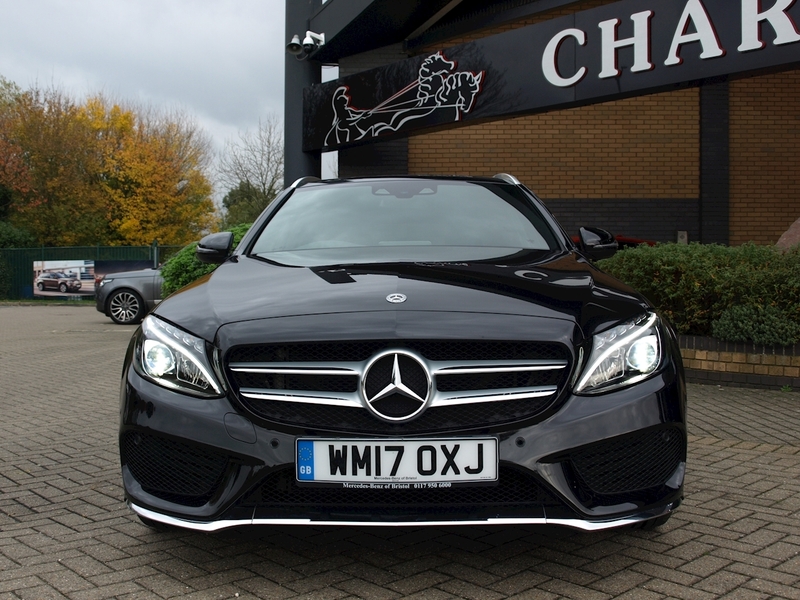 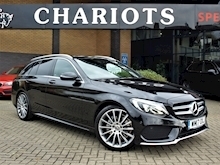 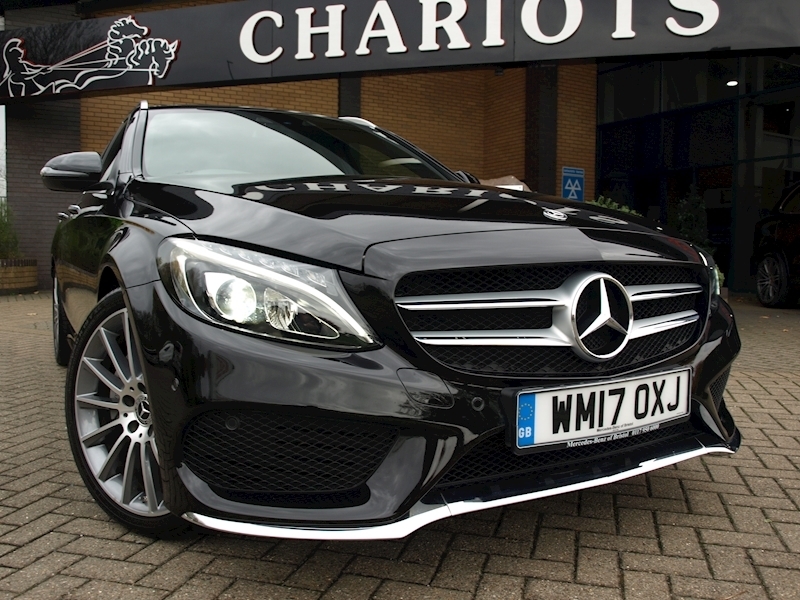 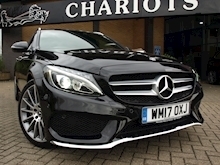 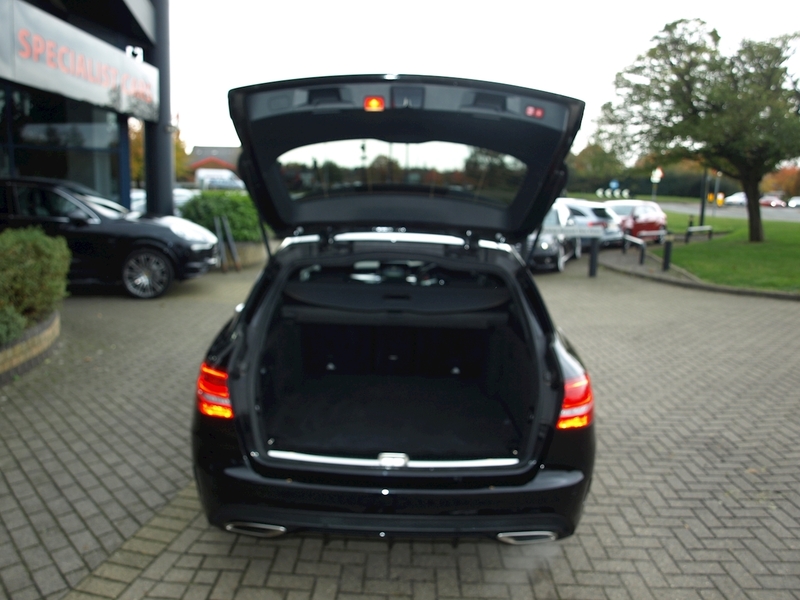 Chariots Specialist Cars have great pleasure in offering this 2017 Mercedes-Benz C Class 2.0 C200 AMG Line (Premium Plus) 9G-Tronic Plus (s/s) 5dr in Obsidian Black with Privacy Glass/Side Wind.Rear B-Pillar/R.Windscreen, Smartphone Integration, Upholstery - Leather, Metallic Paint, Black Full leather interior, Standard Features - Active Park Assist incl. 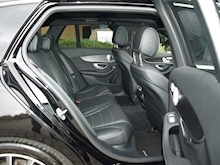 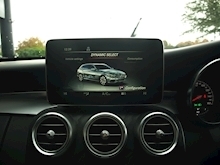 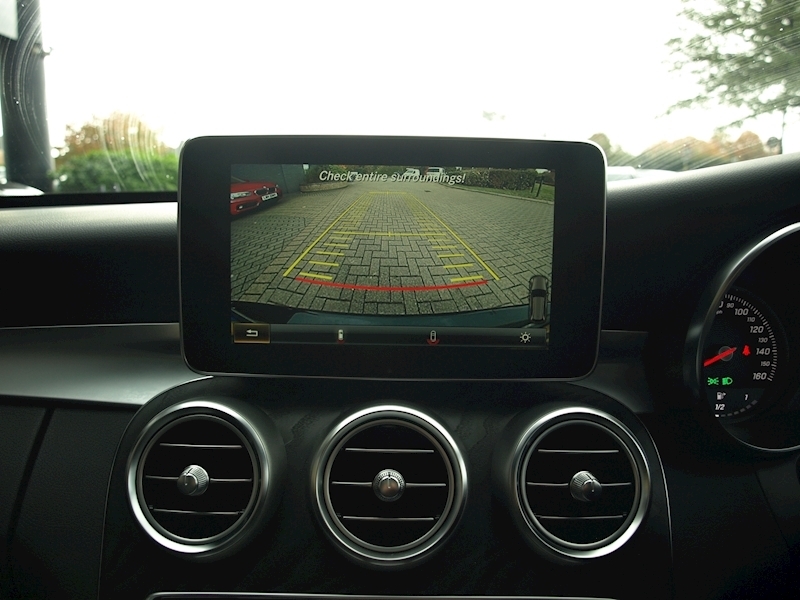 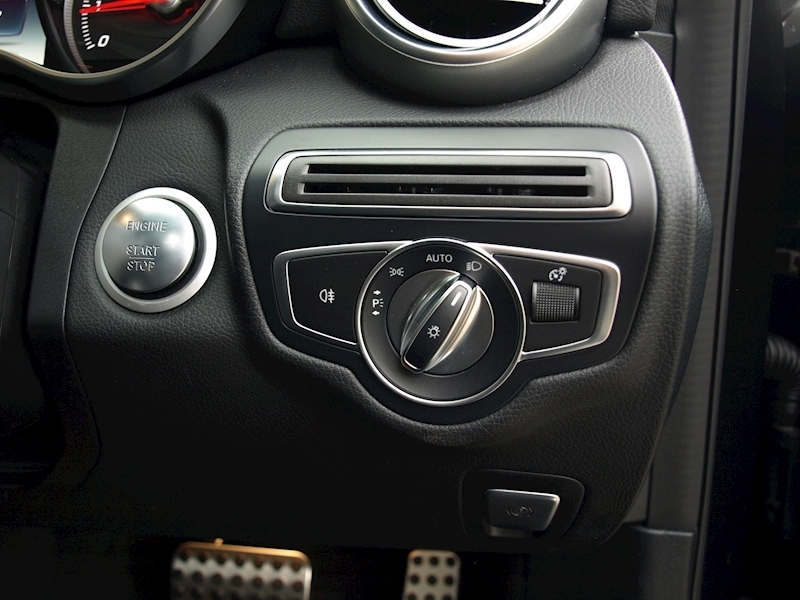 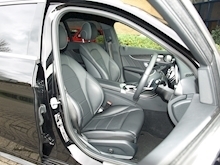 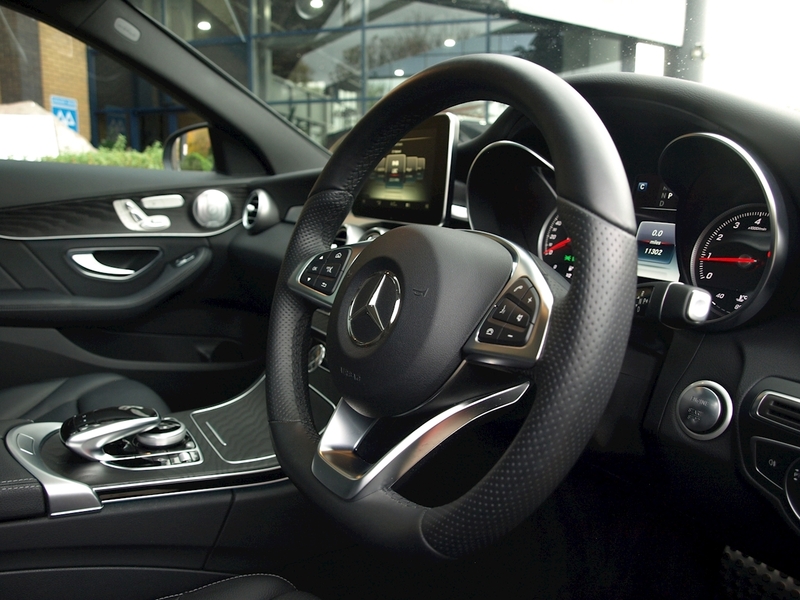 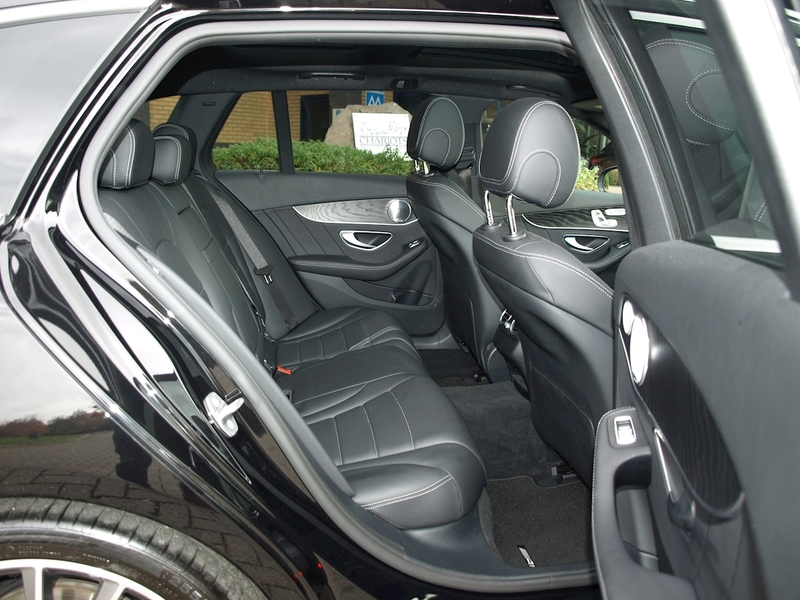 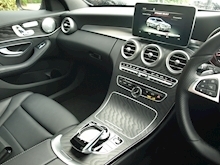 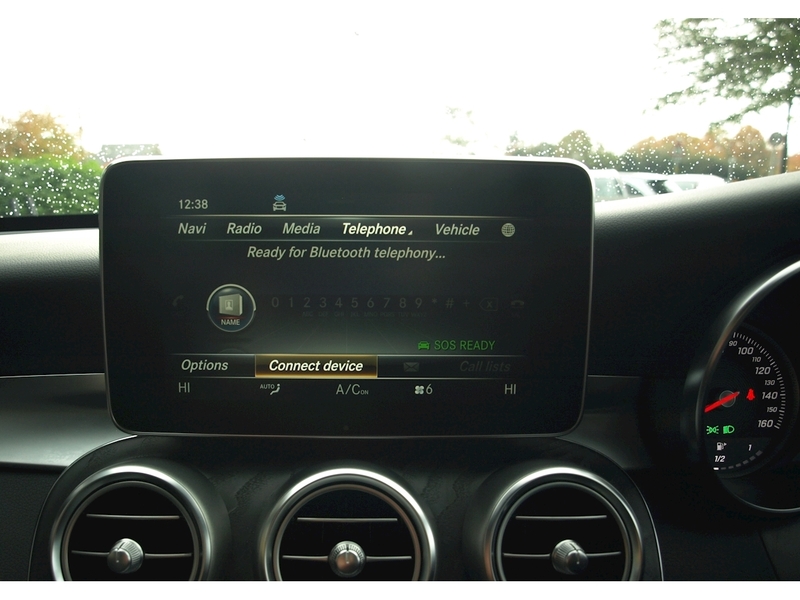 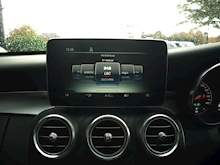 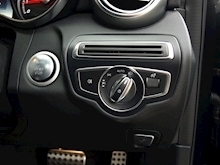 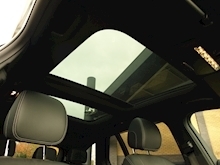 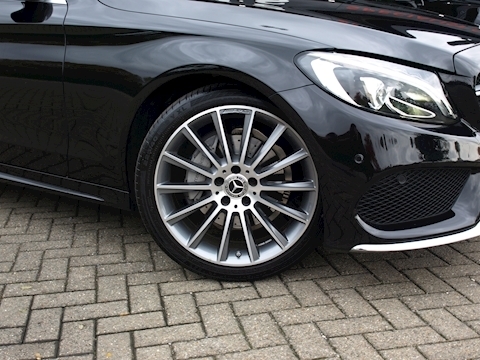 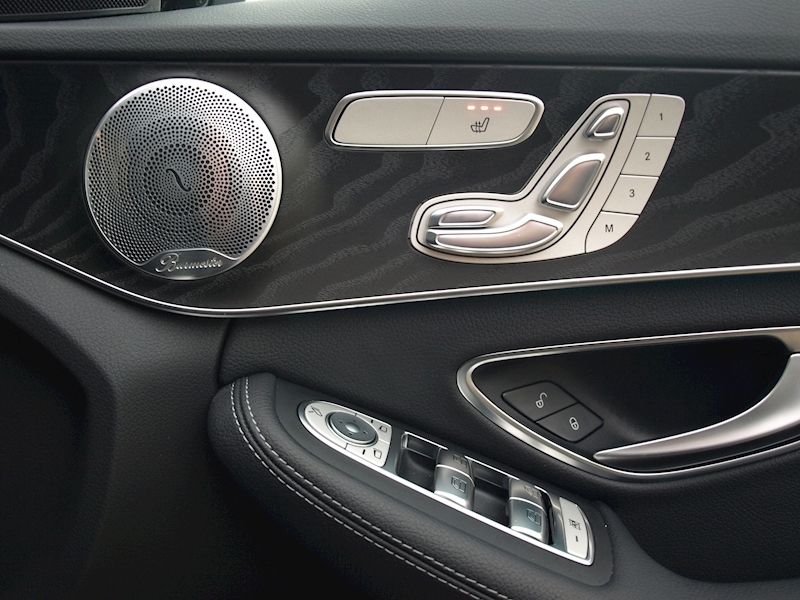 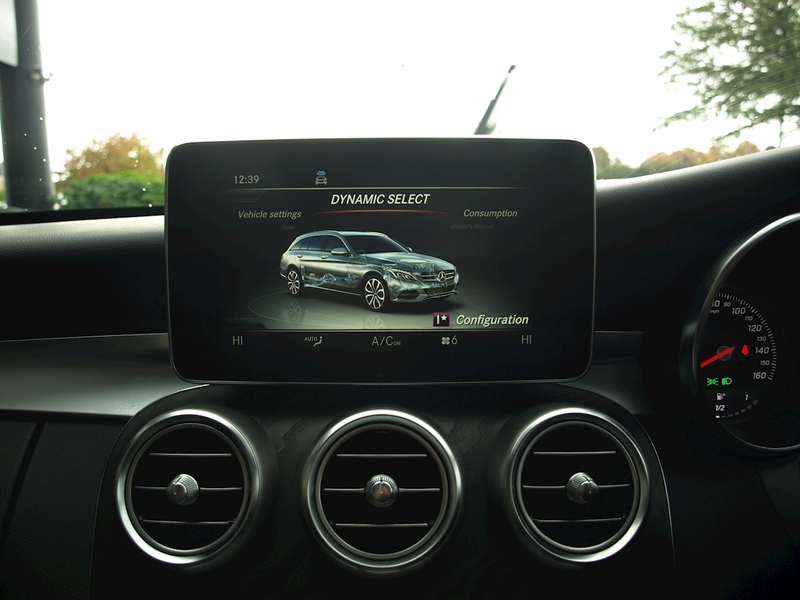 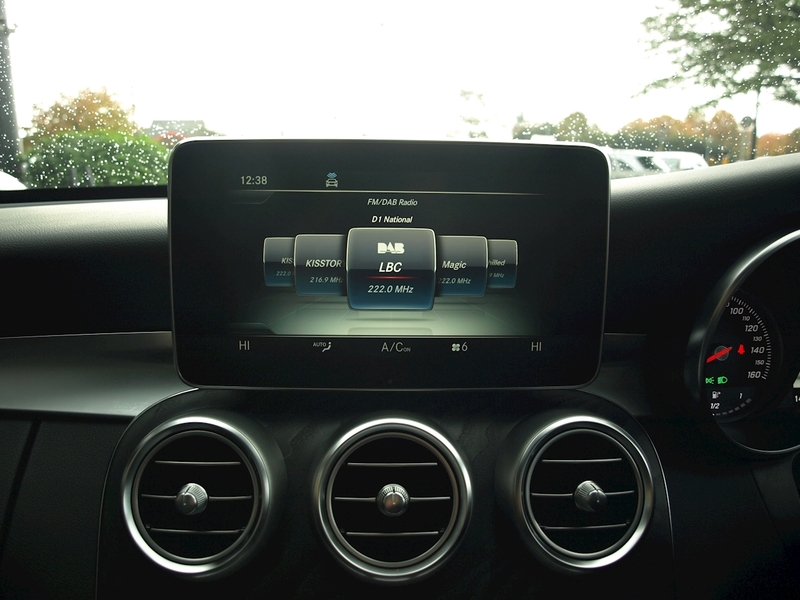 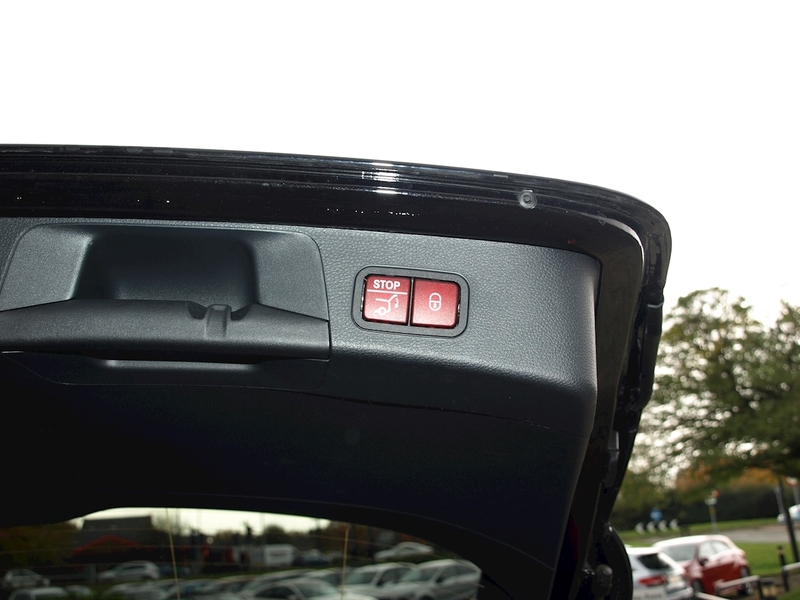 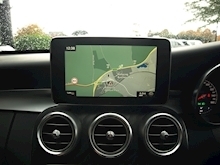 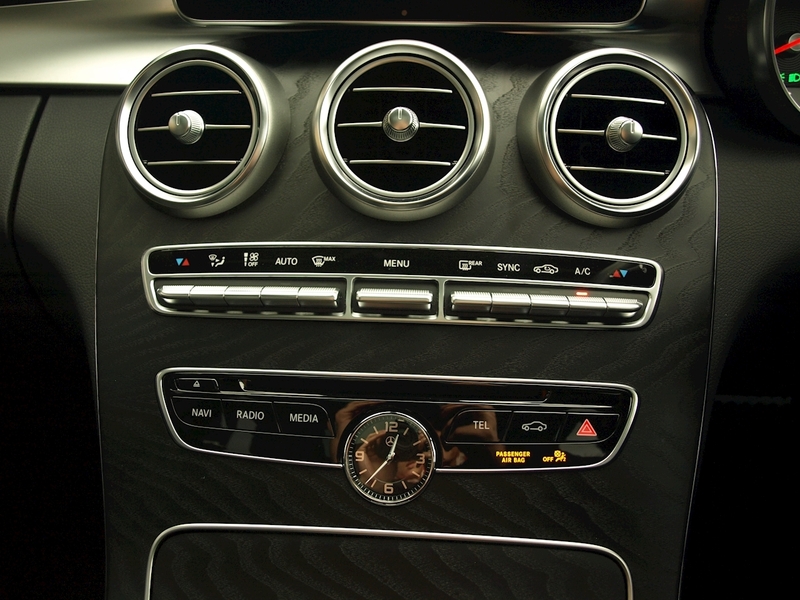 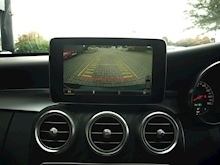 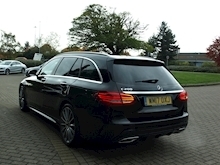 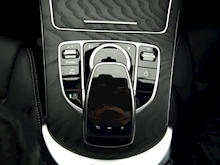 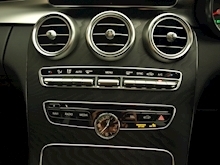 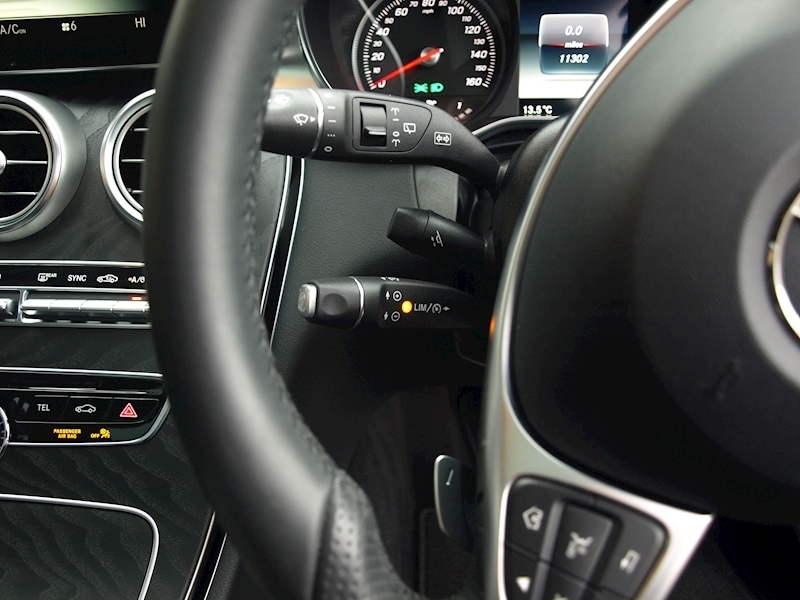 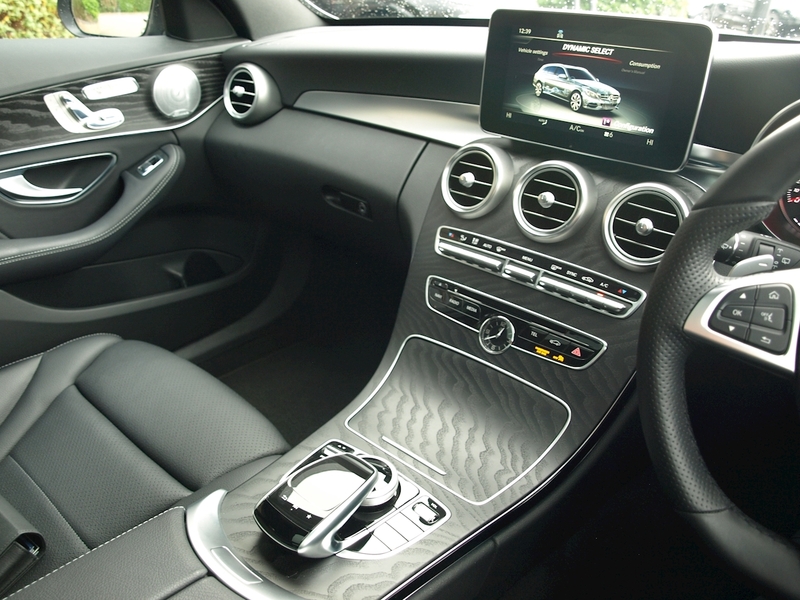 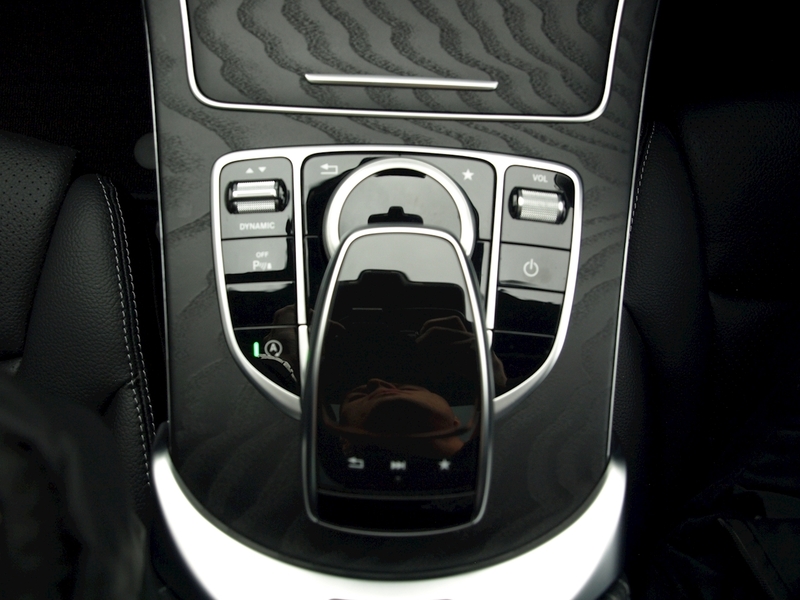 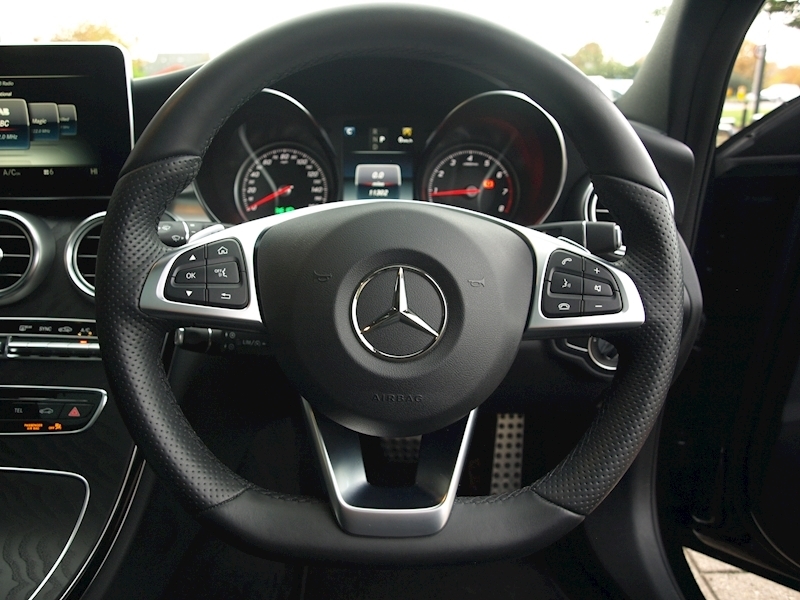 PARKTRONIC, Alarm System with Interior Protection, Alloy Wheels-18in AMG 5-Spoke in Titanium Grey with Front 225/45 R18 and Rear 245/40 R18, Bluetooth Interface with Hands - Free Function, COMAND Online System - Single CD/DVD, MP3 Compatibility, Access to Internet, WLAN Hotspot, DAB Digital Radio Tuner, ECO Start/Stop Function, Electric Windows (4) - One - Touch Opening and Closing Including Obstruction Sensors, Hard Disk Drive (HDD), Navigation with 3D Map Display, Live Traffic Information, Speed Limit Assist, Hold Function, Instrument Cluster with Two Tube - Design Round Dials and 5.5 in TFT Multi - Function Display, KEYLESS-GO Comfort Package, Panoramic Glass Sunroof, Rain - Sensing Windscreen Wipers, Reversing Camera, SPEEDTRONIC Cruise Control, Seats - Front, Heated, THERMATIC - Automatic Climate Control, Two Zone, Tinted Glass All Round - Green, Tyre Pressure Monitoring System, Upholstery - ARTICO Leather. 5 seats.